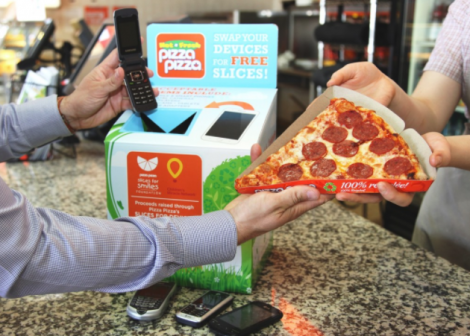 This offer is available at all traditional Pizza Pizza locations in Manitoba, Nova Scotia, Ontario, Quebec and Saskatchewan — click here to find the the location nearest you. There’s a limit of two devices per customer. Take your child or grandchild to Toys R Us during March Break to score a FREE $5 Toys R Us Gift Card! Offer valid in-store only. 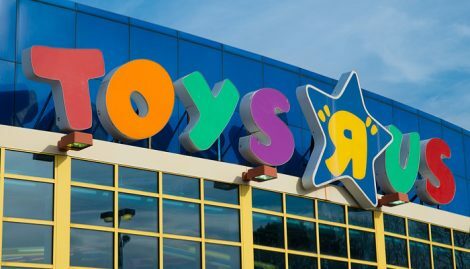 Go Here to find a Toys R Us near you. Head to your nearest Bass Pro Shop for some Easter fun this week! 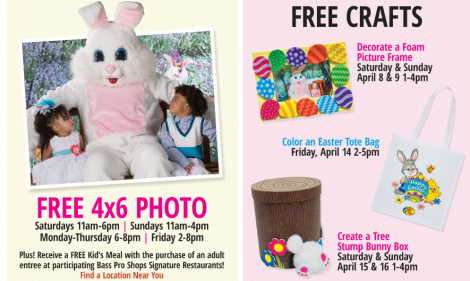 Bass Pro Shops are having an Easter Event that includes a FREE Photo with the Easter Bunny, FREE crafts, and a $15 Easter photo package! Go Here to find a Bass Pro Shop location near you.